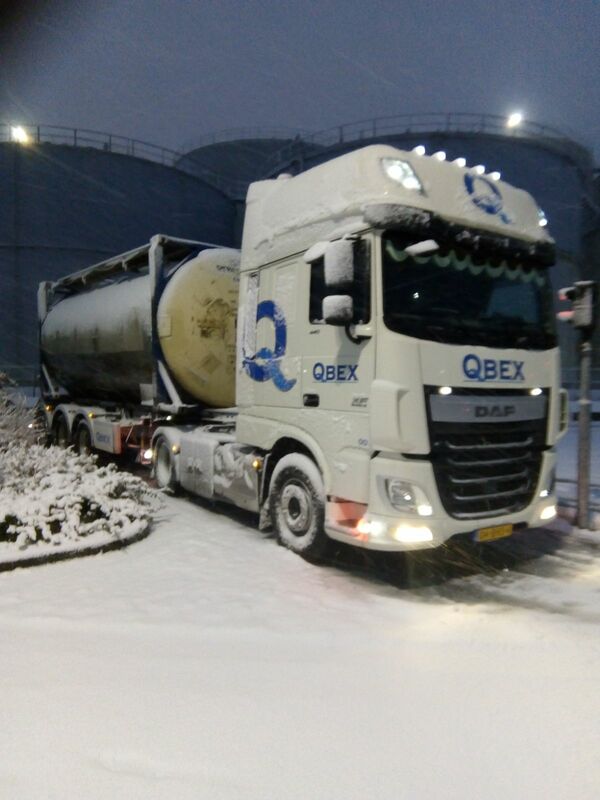 Qbex’s flexitanks can be used for food and non-food. 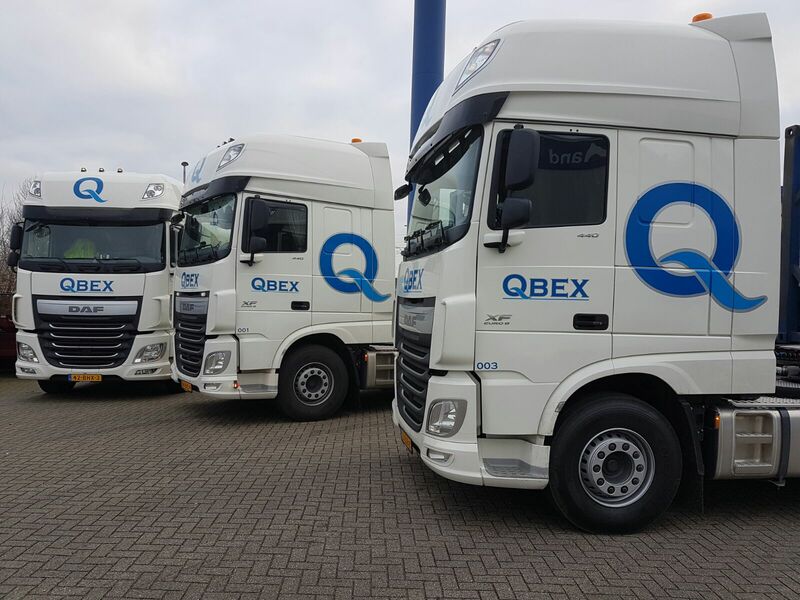 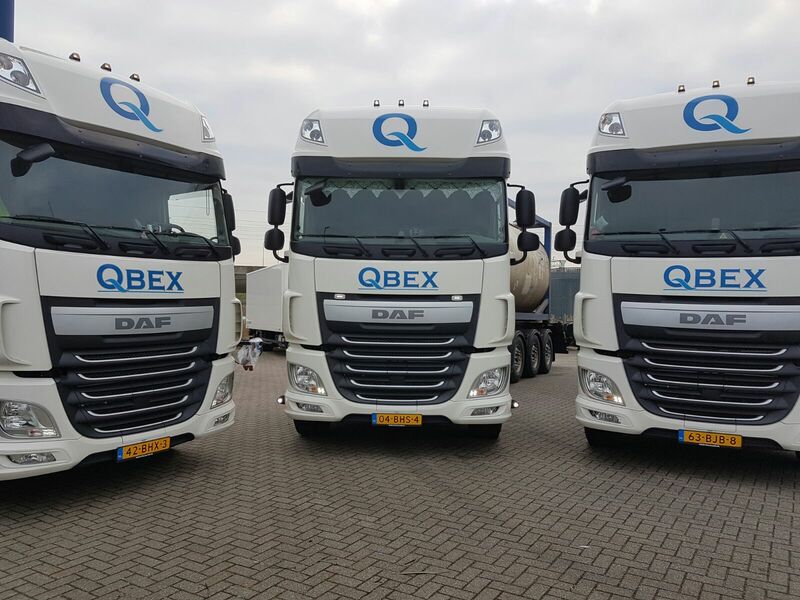 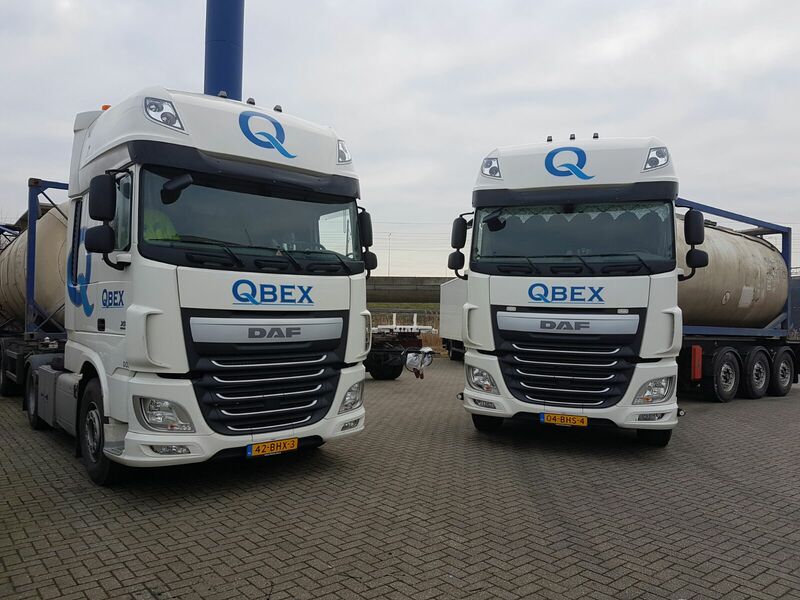 Qbex Logistics B.V. Is a Logistics Service Provider to the chemical and food industry, operating from its headquarters in Ridderkerk – The Netherlands. 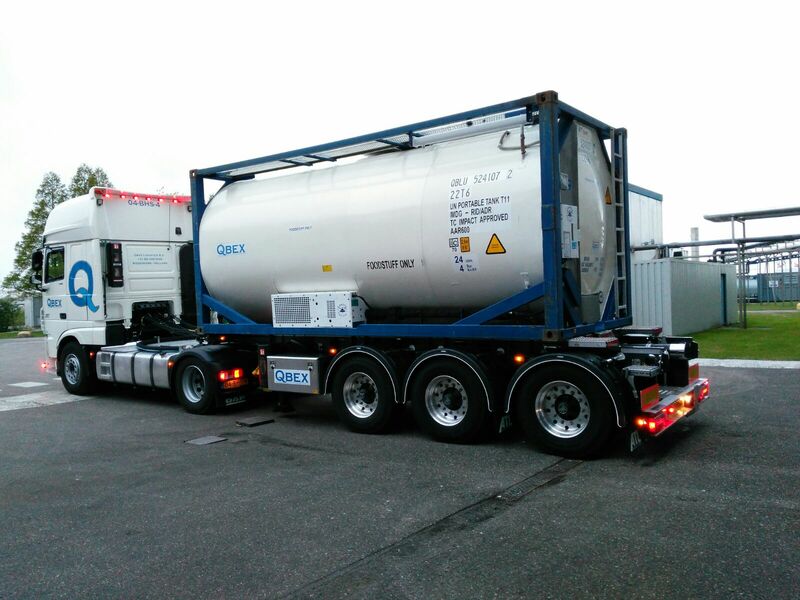 Our core business is intermodal transportation of bulk Liquids in tank containers.